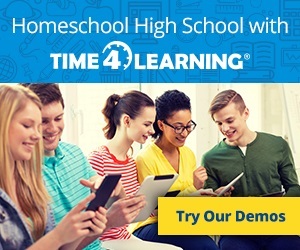 It's important to include an abbreviated activity list on your homeschool transcript to show the uniqueness of your child in a quick overview. When you give your homeschool transcript to a college, you are trying to convey on one piece of paper a three-dimensional teenager. You don't want to imply "academics only" but are trying to show a real person and their education. 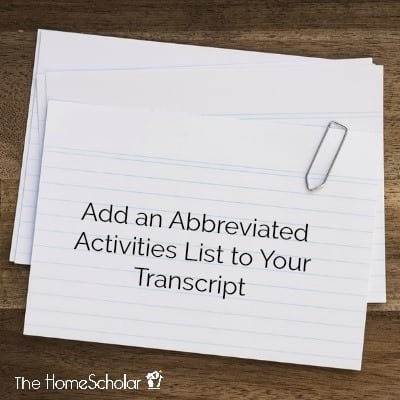 Adding a shortened activity list to your child's transcript can show interests and abilities beyond schoolwork. Activities: Dual Enrollment Student at Renton Community College 12 - Dean's List. Search and Rescue 9, 10, 11, 12 - CPR and First Aid Certified, 9. Artistic Gymnastics 9, 10, 11, 12. High school junior varsity volleyball team 9, Varsity letter 10, 11, 12. Vacation Bible School volunteer 11. 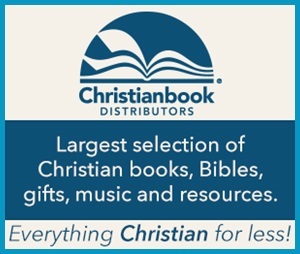 Use the activity list to your advantage. 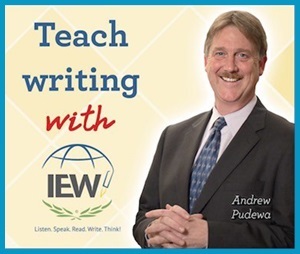 Make sure it include the most meaningful, four-year duration activities first. Put the most prestigious activities first. The lesser important things that took place less that four year should go last. 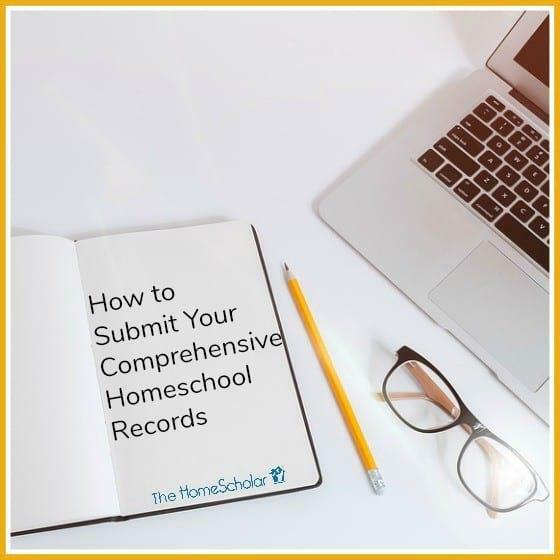 Dig through your records, look through some photos from the high school years and enjoy brainstorming some activities and awards to put on that list and wow colleges! 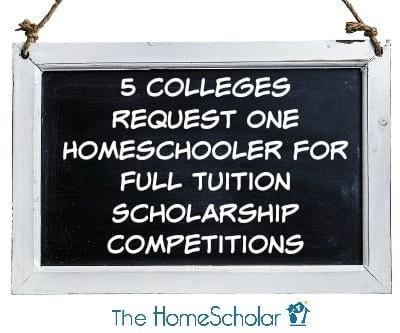 Somebody needs to simply explain the college application process, and I volunteer! 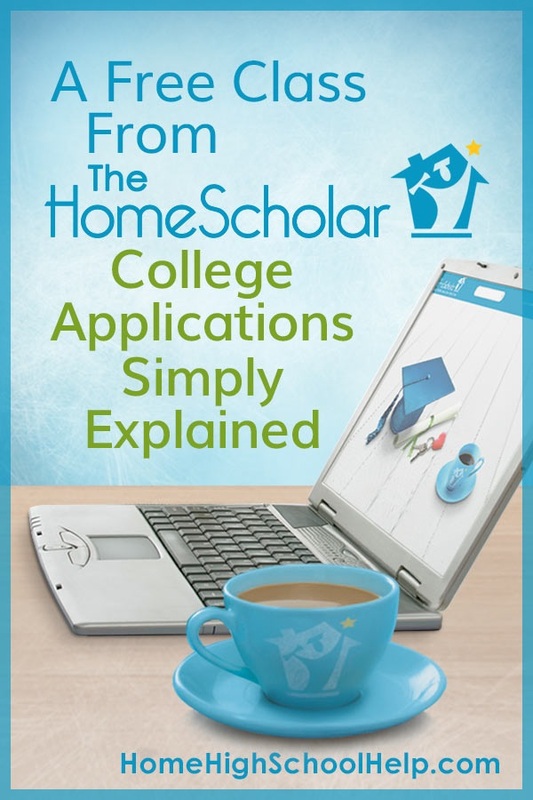 I love helping parents make sense of the college admission maze. Recently Rice University made a huge announcement about their new financial aid program. 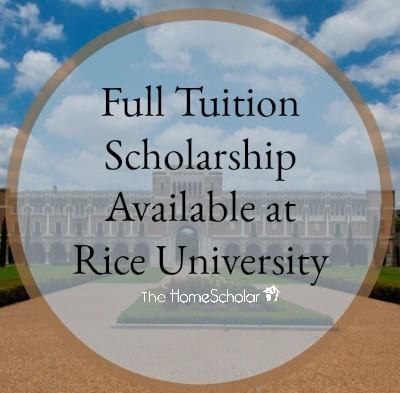 Let me explain what a full tuition scholarship means to Rice University and how to qualify.